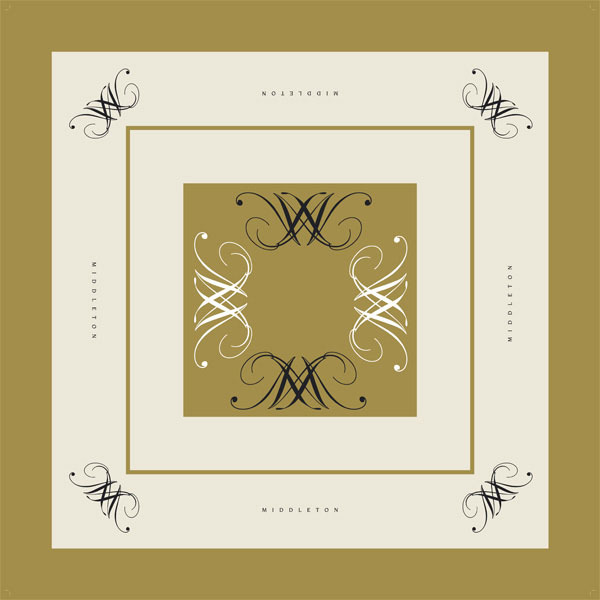 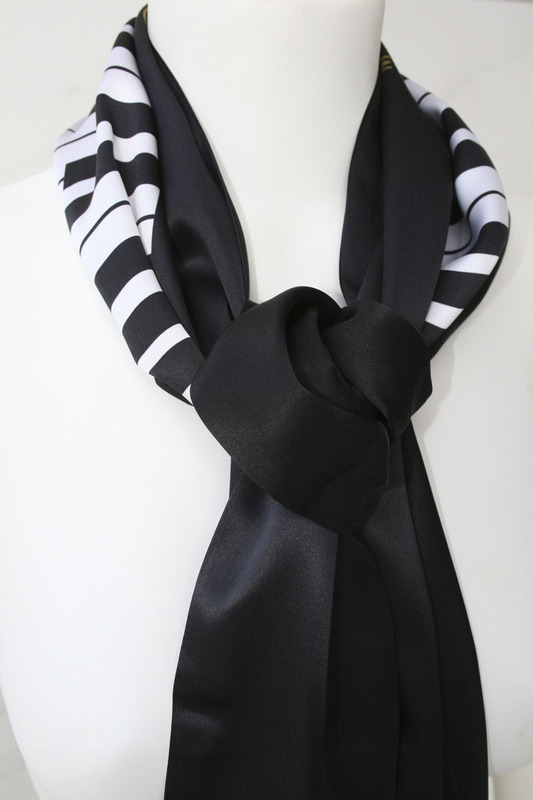 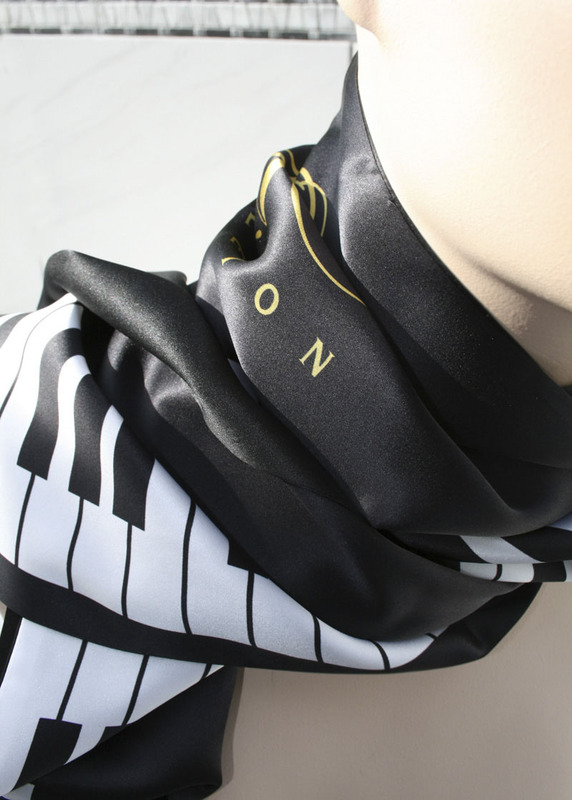 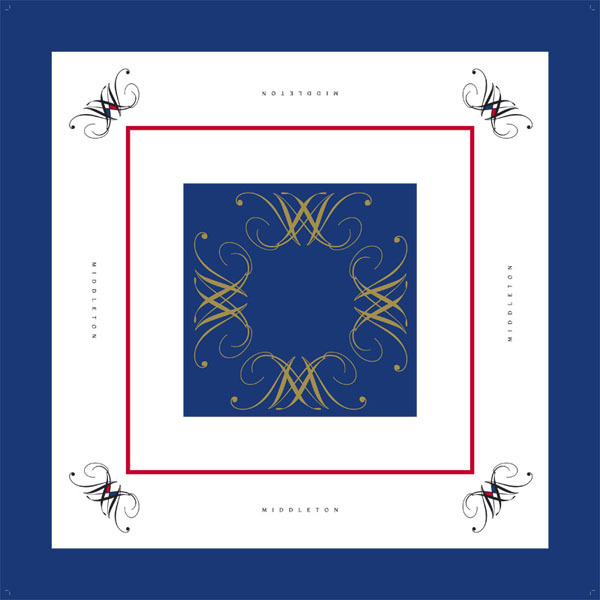 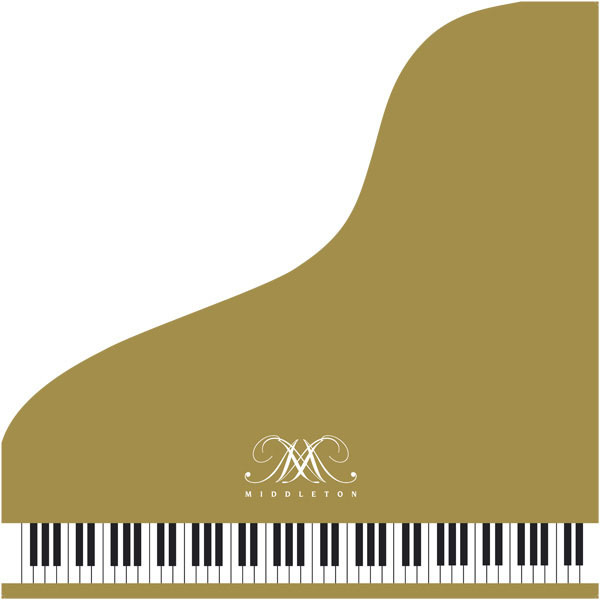 The Piano Long 150cm X 35cm is a Unisex scarf made in two versions Double or Singelsided 100% Silk Twill16,5 mome. 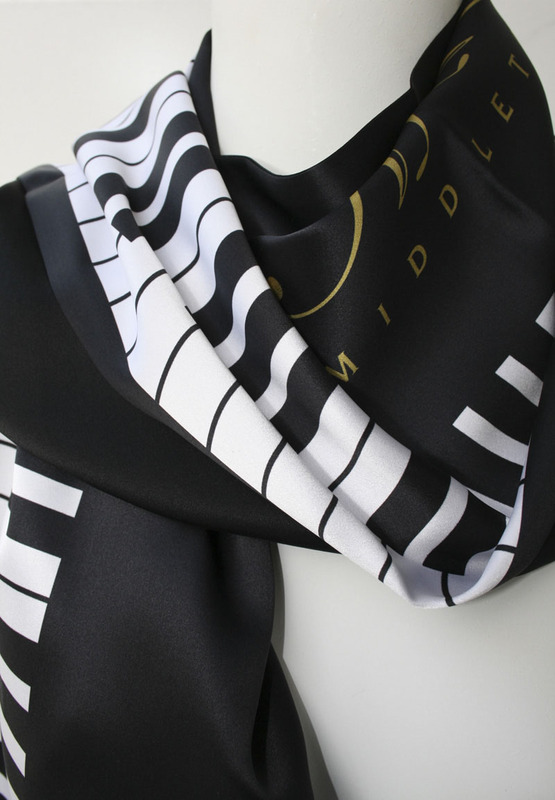 The Double sided are two Silk Twill fabrique sewn together as front and back piece with the design theme on the front side and black on the backside. 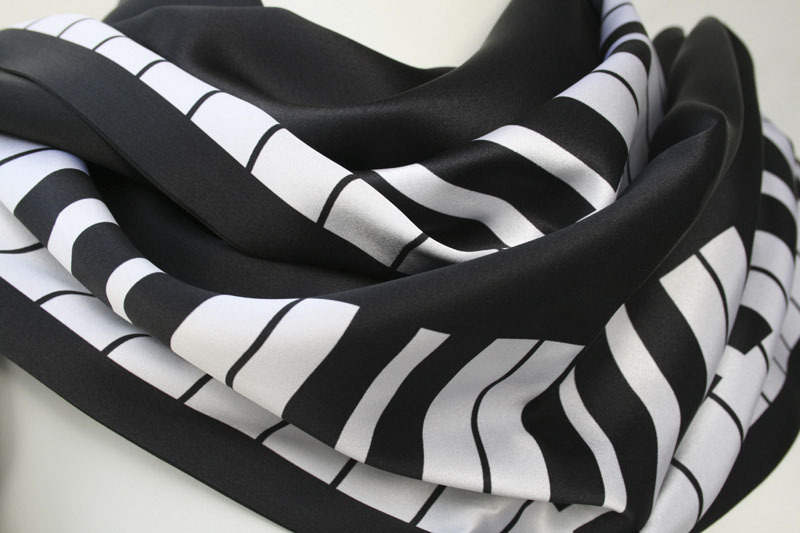 GBP 800.